This is Day #3, Saturday! 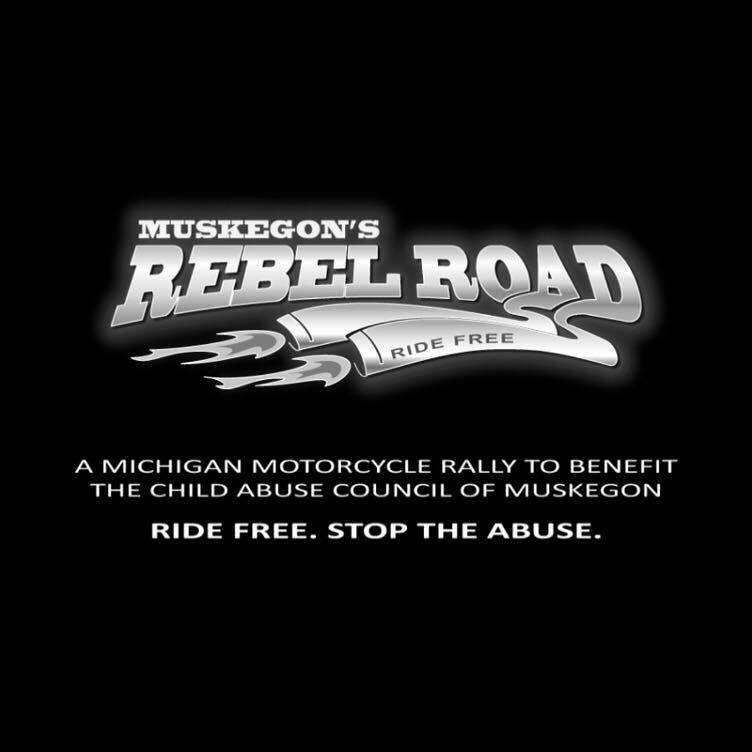 Rebel Road is Muskegon, Michigan’s answer to Bike Time. 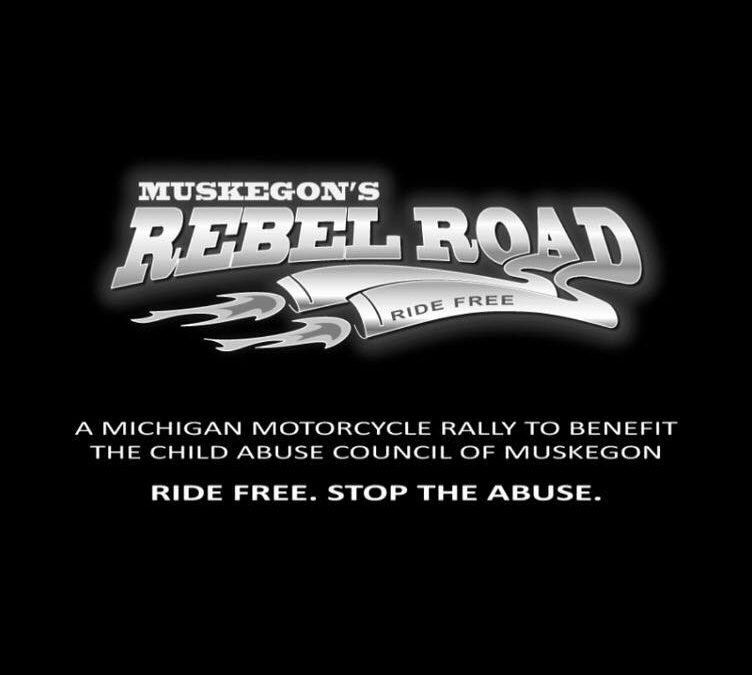 This year’s lineup will include national entertainment acts, fire performers, bike shows, a tattoo contest, the Bearded Baron contest, the Miss Rebel Road contest, as well as food and merchandise vendors.